Nebbiolo. It is a cru that is famous for its elegance; ethereal, with hints of redberried fruit, violet and delicate spices. The taste is ample, silky and long lasting. 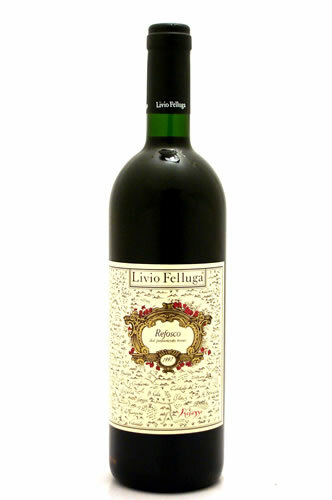 Ample aroma, with hints of woodland fruit (raspberries and blueberries) and evident notes of delicate spices. 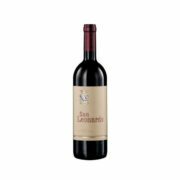 The taste is rich, with a good body, engaging, fresh and with silky tannins. Sangiovese Grosso. Full-bodied, balanced, and slightly tannic, of good persistency.